Academic Project to create a 15-second title sequence for a fictitious reality show. 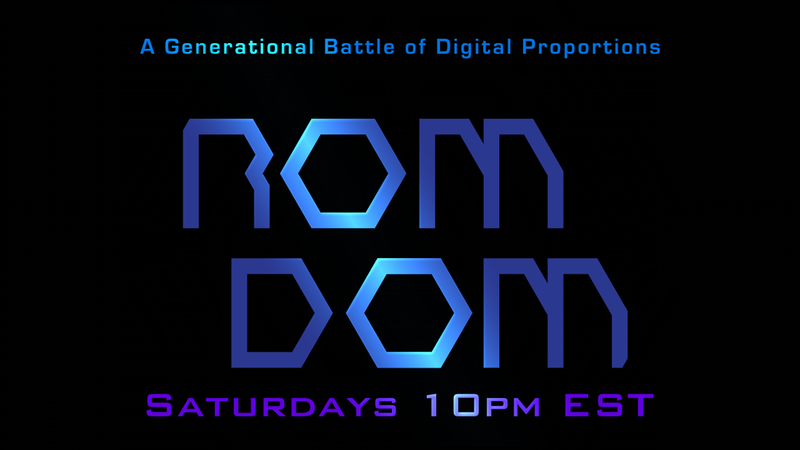 Of the three choices for subject matter, I chose a video game competition show where the contestants are father & son teams battling to become “Rom Dom” champions. 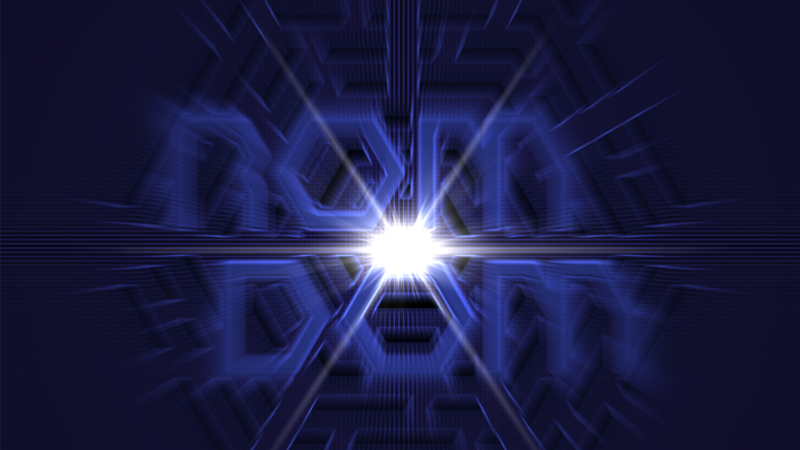 For the Project, I focused on three classic arcade games: Pong, PacMan, and TRON. 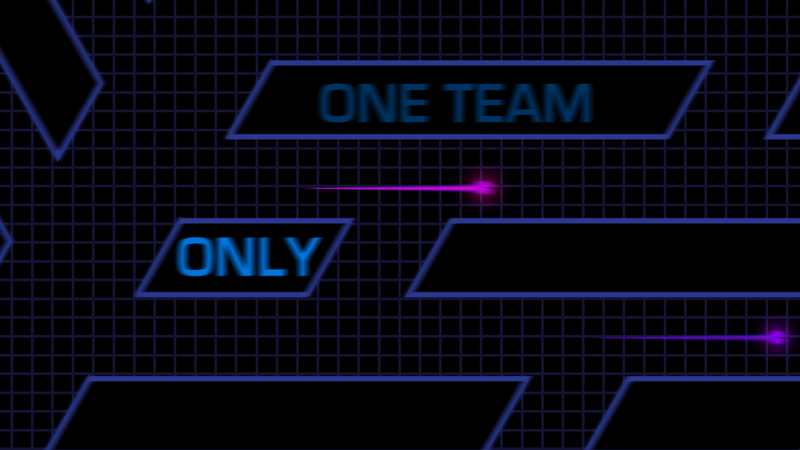 The scene itself tells the premise of the game by depicting two father-son PacMen teams that morph into lightcycles, before eventually facing-off at opposite ends of the grid.